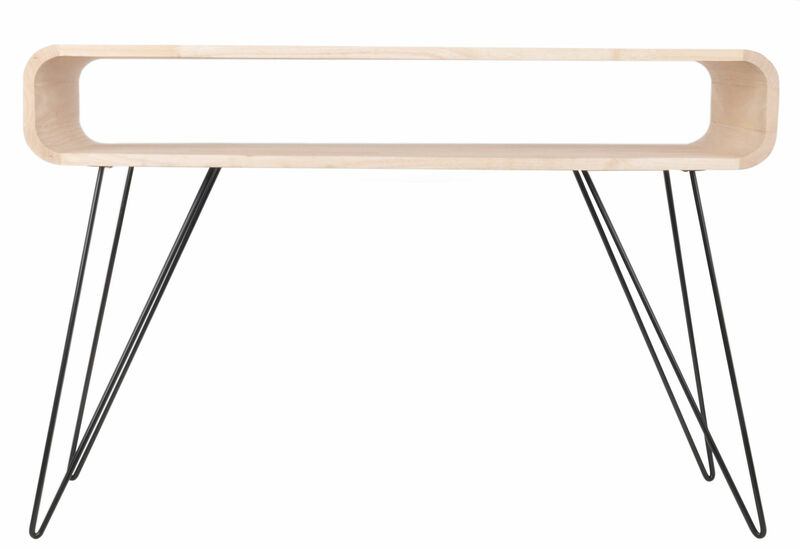 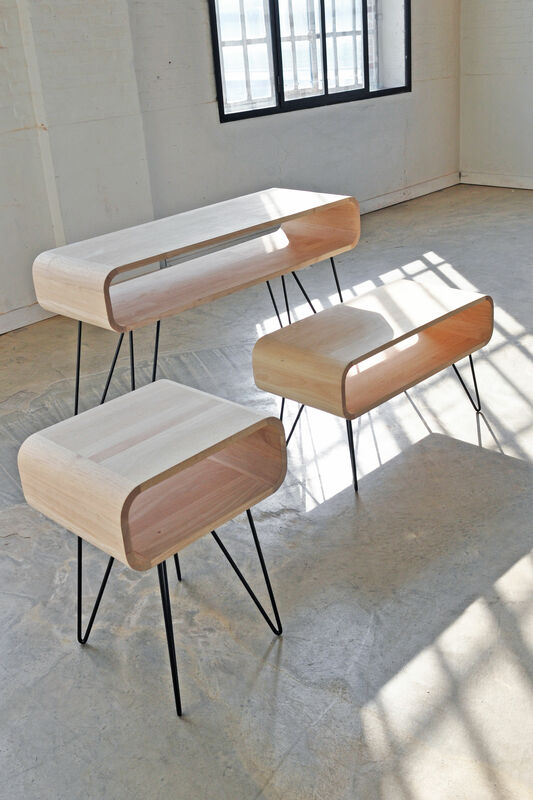 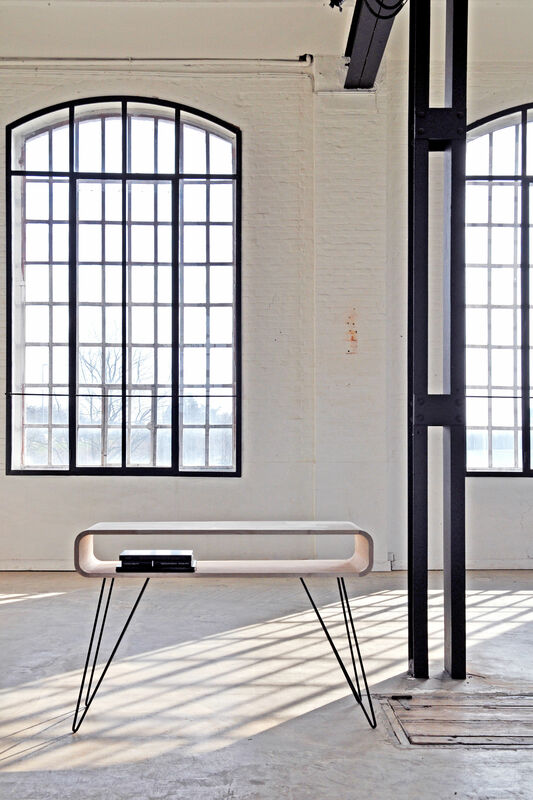 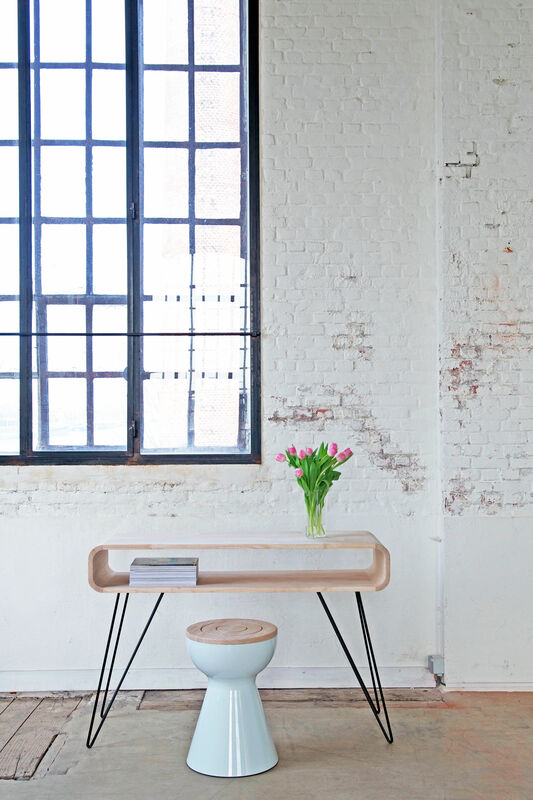 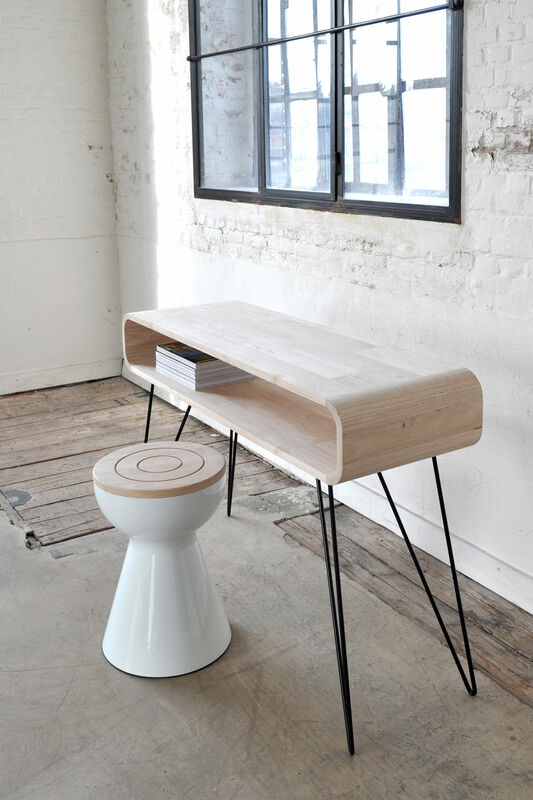 This Metro Sofa table can be used as a small desk. Just put a laptop on it and start working comfortably.! 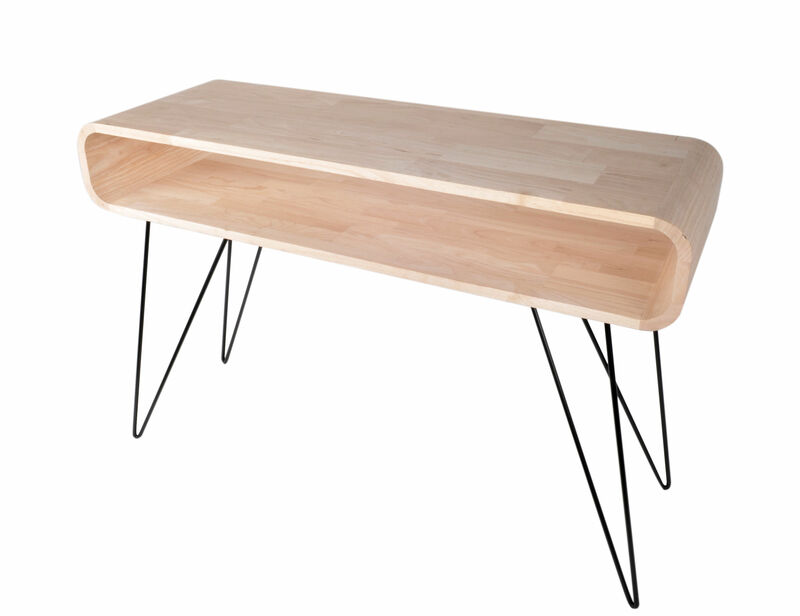 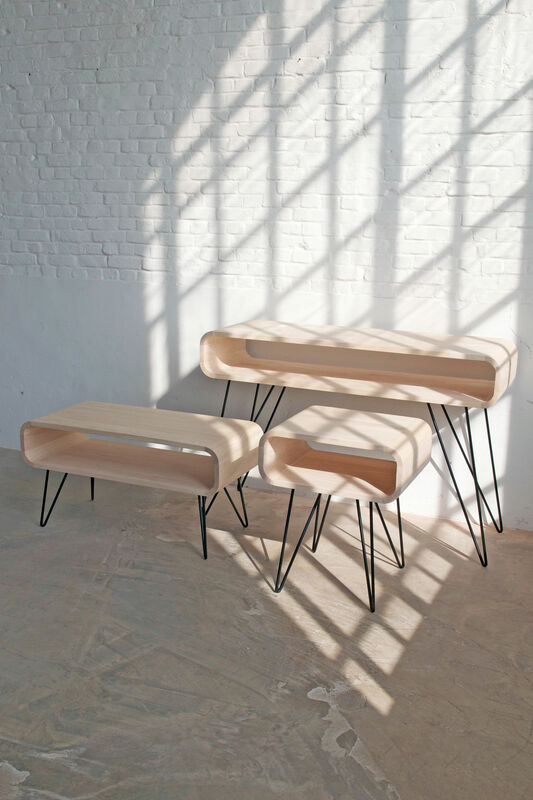 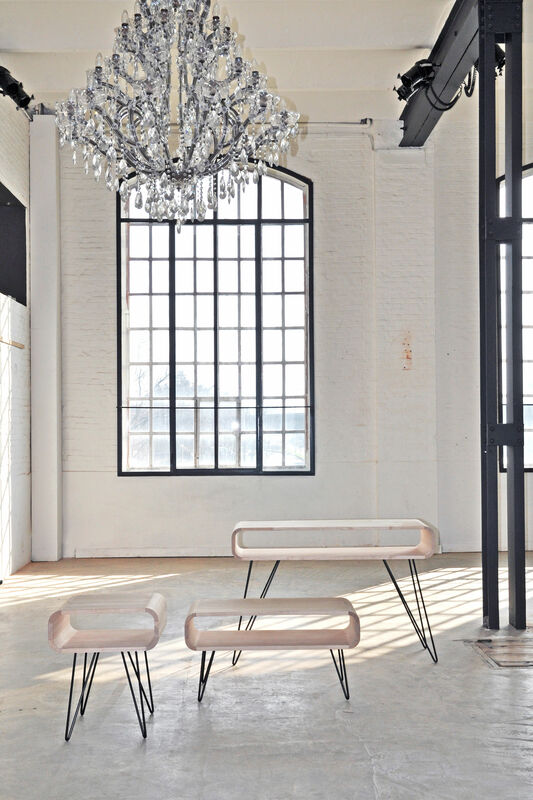 Made from untreated rubber wood and finished with matt black metal legs.